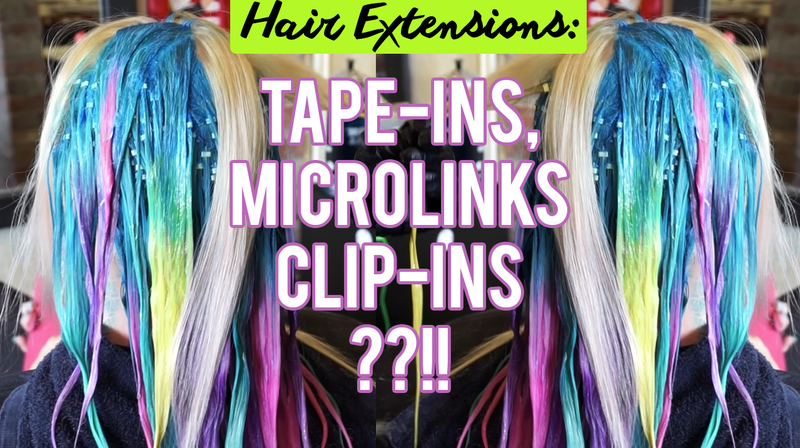 I've tried EVERY kind of extension out there, here is my honest opinion on what works, what doesn't and all of my tips and tricks in between, including tape-ins, clip-ins and mircolinks. You won't BELIEVE what my hair looked like after one of the tape-in brands I tried!! Has it happened to you?! Towards the end of the video, there is some GREAT advice on how to color your extensions, see what you've been doing wrong! You must be a licensed professional to purchase these, get your hair stylist to grab 'em for you!